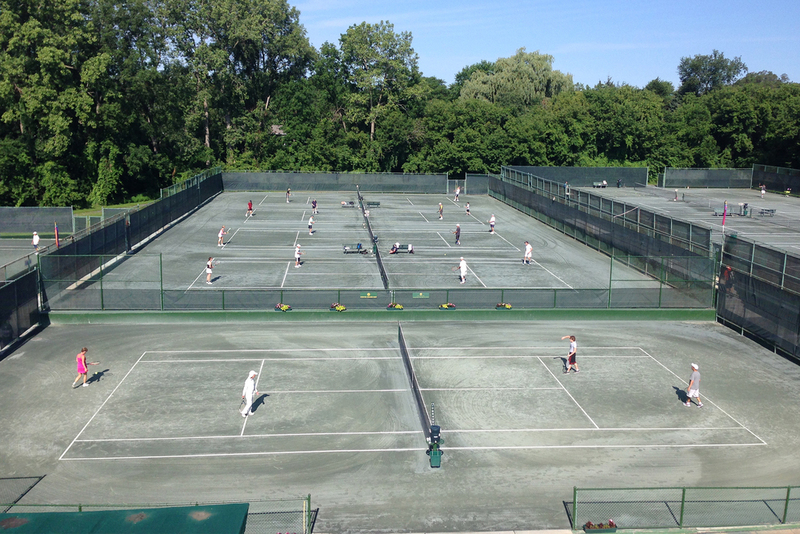 We are one of the oldest and most established tennis clubs in the Detroit metropolitan area. Our facility relocated from Detroit to the northwest suburb of Farmington Hills in 1973. Thirteen beautiful outdoor Har-Tru courts and four indoor hard courts are the jewels of the Club. Coupled with our fitness center, grill, indoor golf range and squash court, our Club offers something for every member to enjoy. Even though we are a member-owned club, we encourage new players to join us. From early spring to late fall, our 13 Har-Tru courts are available for play seven days a week. They are professionally maintained to the highest standards by our full-time maintenance staff. Our 4 indoor courts have the best lighting and court surface in the area. The indoor courts were newly resurfaced in 2014 with the best high-tech cushioned surface available. Equipped with stationary bicycles, treadmills and Elliptical Trainers, dumbbells, a Paramount Universal Machine and televisions (to keep you busy during your workout). Our Personal Trainer, Lori Burkow, is available by appointment. Our staff offers a full range of clinics, children's summer camps and private lessons. Our Summer Junior Program is conducted Monday through Friday from mid-June through late August. The camp meets for two hours each day and is designed for children of all abilities (ages 7-18). Demand is very high, so advanced registrations are necessary. 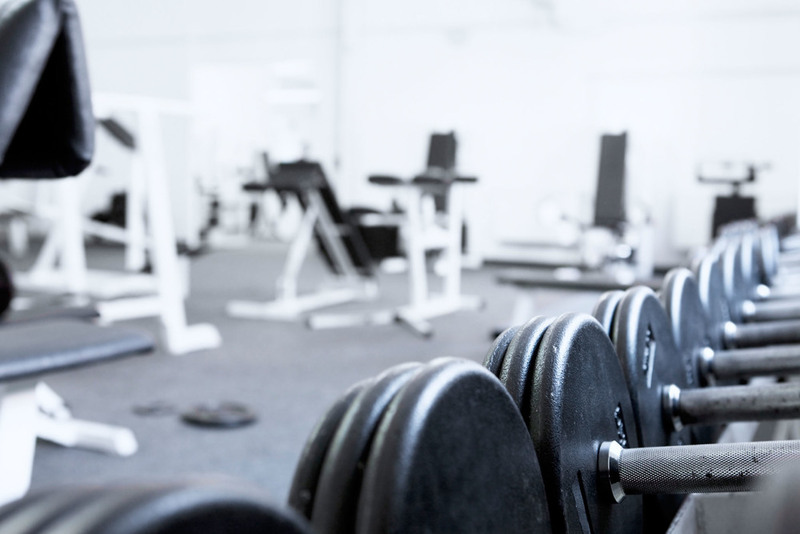 The Detroit Tennis Club Fitness Membership allows you access to our fitness facility, have your own locker in our locker room, access to the steam rooms, receive our staff's professional assistance. Fitness Members may not reserve court time, but may play as a guest of a member 4 times annually. The DTSC Junior Membership is perfect for those up and coming junior tennis players. There are still no hourly court fees and junior members also save money when taking tennis lessons! There are a few limitations, however: 1) The first three months of membership must be paid in advance, 2) The junior must be 19 years of age or younger, 3) Juniors are allowed to play at all times with the following exceptions: Indoor Season: Mon-Thu 4pm-8pm, Fri 4pm-6pm, Sat-Sun open-5pm, Outdoor Season: Sat-Sun open-noon, Fitness Center: Mon-Fri 5pm-7pm, Sat-Sun open-3pm, also must be 14 years or older. Walk into our club and see if a court is available, if so book it on the spot for $40/hour. Everything from fresh brewed coffee to your favorite sports drinks, juices, and pops, we got you covered when it comes to staying hydrated. Chill out and relax after your match and enjoy a cold beer in a frosted glass or your favorite mixed drink or glass of wine. On the go? our kitchen is stocked with a great assortment of snacks. Ranging from freshly baked cookies, banana breads and other pastries to bagels, fresh fruit, ice cream, chips, candy, and almost anything else you can think of.